Information Pictou Soccer has committed itself to the fundamental principles of involvement and enjoyment for the children that we serve. 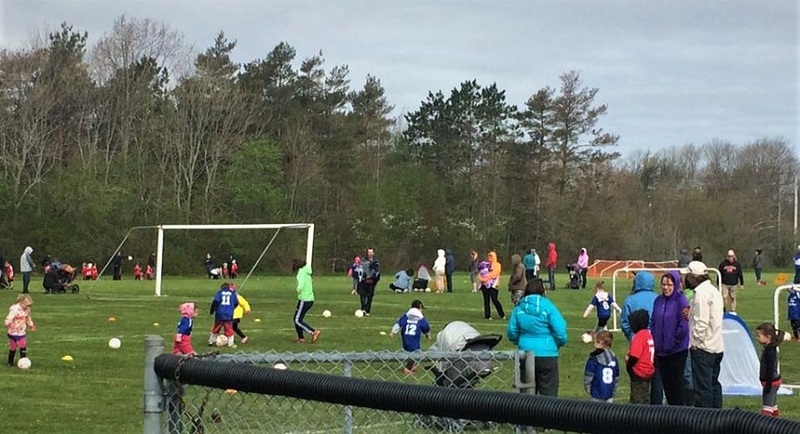 Pictou Soccer is dedicated to providing the very best quality and opportunity for players to participate in this great sport. Ages for the program is from 3 years to 11 years.